Engaged people know what to do. They go about it with passion and energy. They find better ways of doing it. They live their working lives to the full. 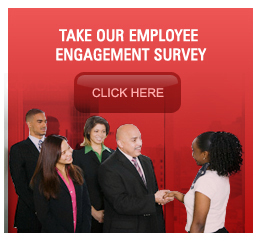 Camrose helps companies engage their people. We can help you produce dramatic, sustainable and measurable results. Fast.